If I had to sum up the 2010’s with a single word it’d be EYEBROWS! When it comes to our brows us ladies now want them big and bold. I can’t trawl through my newsfeeds without seeing a friend talk about or an ad for microblading and to be honest I’m thinking about getting it done but I’m a huge baby and I’m way too scared. I’ve only just started being brave enough to pencil in my brows as I was always worried that I was doing it wrong, but I’m so over looking at the little bald patches where I’d been a little overzealous plucking years ago and now they haven’t grown back. A couple of years ago I found a great little product in Maybelline’s Brow Drama Sculpting Mascara to keep my wiry eyebrows in place all day, but now I’m after something that’ll do the job of filling them in without having to do it every day. 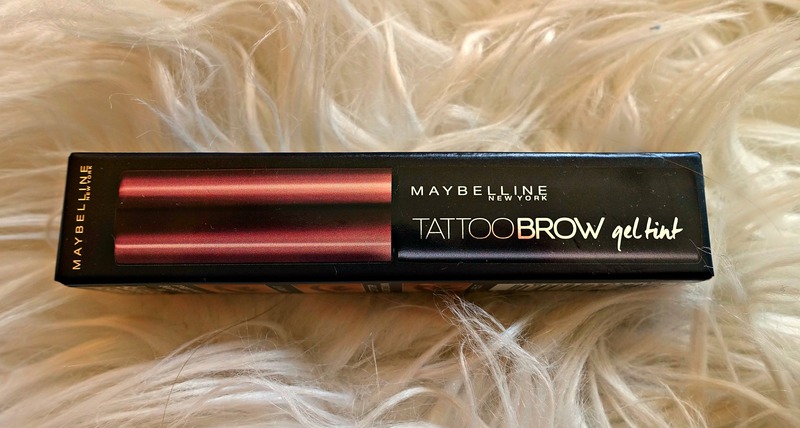 I’d seen a couple of bloggers using Maybelline’s new Tattoo Brow Gel Tint on their Instagram stories and I was intrigued. It’s an at home tint that comes in four shades (light brown, medium brown, dark brown and grey brown) and is meant to help define and fill your brows for up to three days. Let’s do this! All you have to do is paint the gel onto your brows (and endure looking like Groucho Marx), let it work its magic and then peel it off after at least 20 minutes. 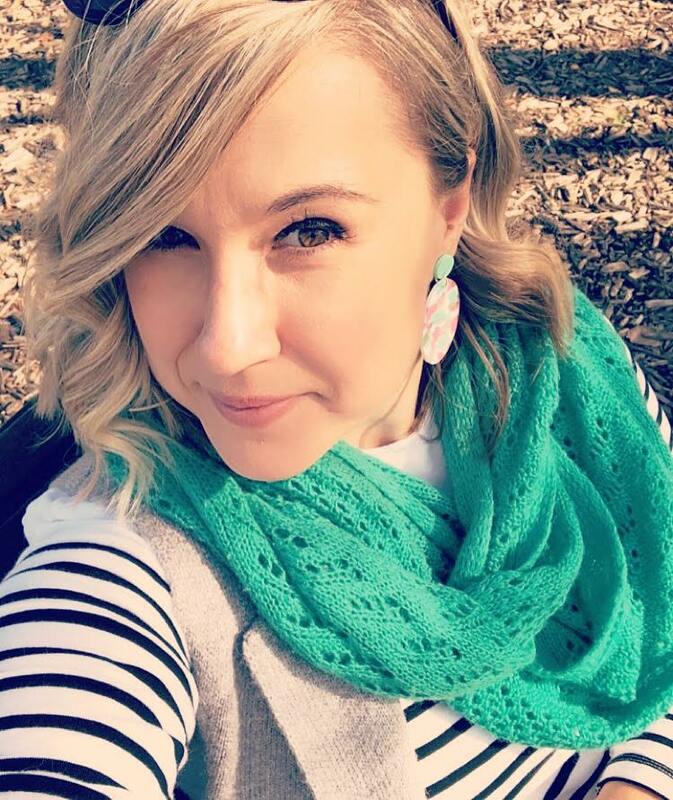 I was a little worried that the tint would stain my skin like the days when I used to do my own box dyes at home (anyone else ever had to endure ears and hairline covered in hair dye?) so once the 20 minutes were up I was ready to peel. I absolutely loved the results! Now, it doesn’t completely fill in all those little bald patches but it does make them look fuller as you can see from the pics. So, so simple to use and does what it says on the box – HUZZAH! I grabbed the Brow Gel Tint at Priceline for $24.95, which is a little pricey but I’m hoping the tube will last for at least 2 months. 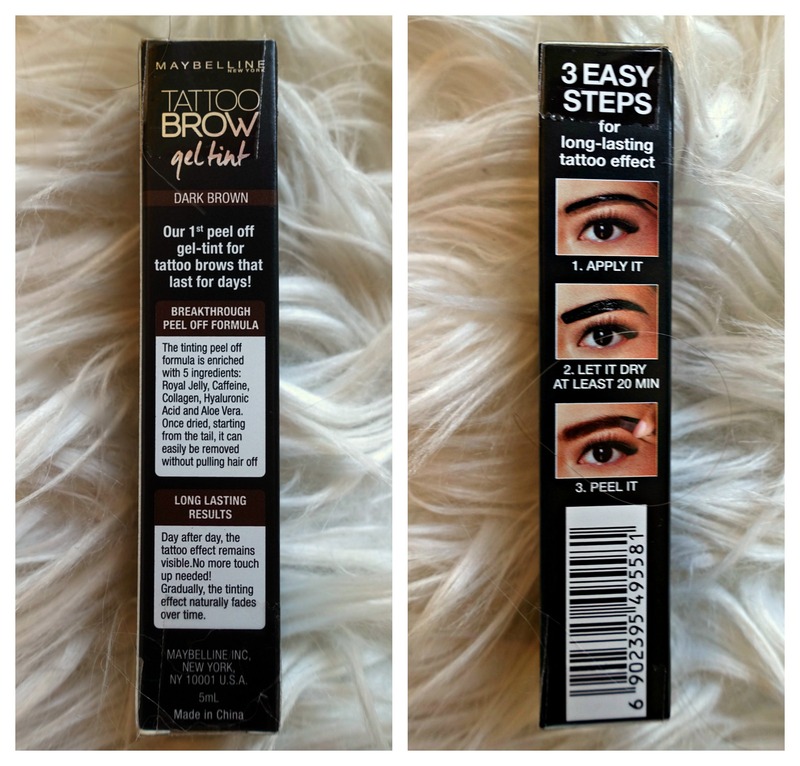 Have you tried Maybelline’s new gel tint? Did you love your results?